Please verify that this is the right part number you need before ordering. 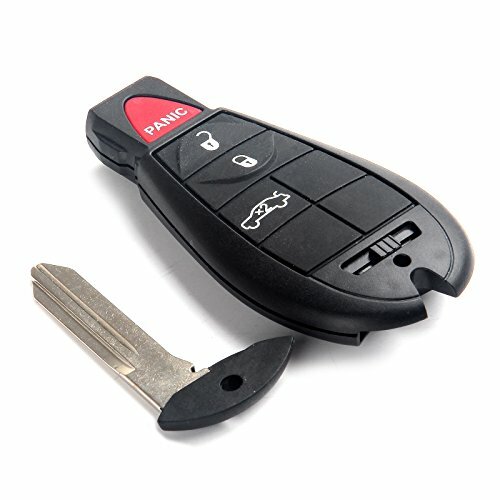 All 2010+ and above vehicles are dealer/locksmith program only. Whats Included in box ? Programming Instructions: http://freeremoteinstructions.com The steps of programming can be found here based on the your vehicle year, make and model. 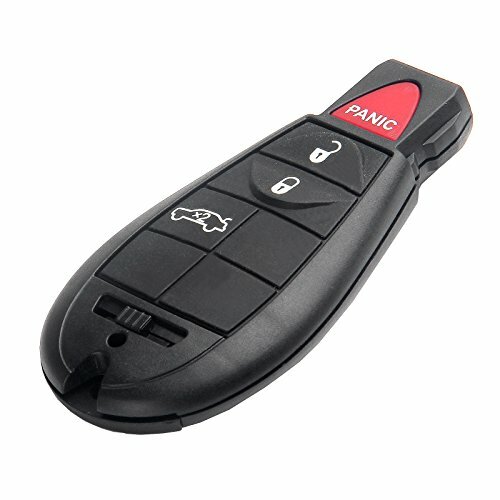 Or we can send to you if you can't find the steps by yourself after purchasing. 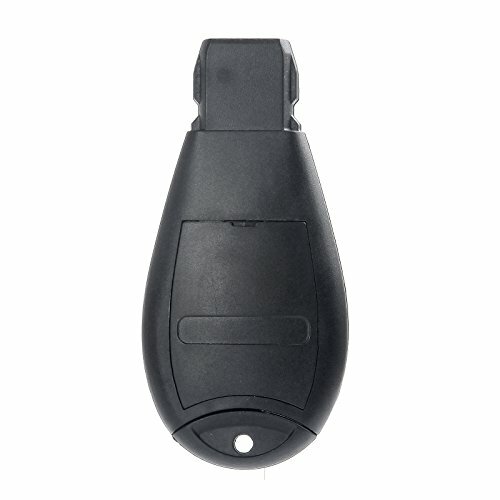 ECCPP New 7btn Replacement Key Fob Keyless Entry Remote Beeper Transmitter for Fobik - Dual Power Sliding Doors and Remote Start out of 5 based on ratings. 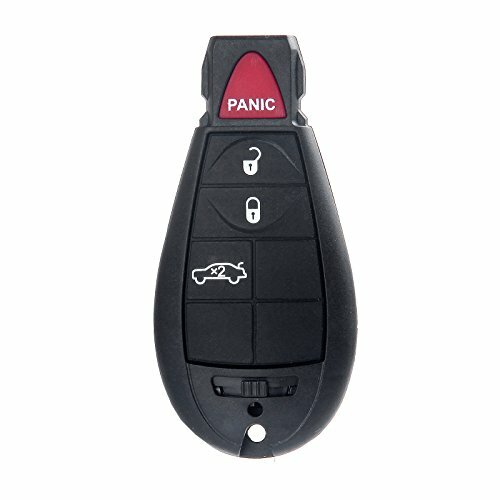 This entry was posted in ECCPP and tagged -, 7btn, and, Beeper, Doors, Dual, ECCPP, Entry, Fob, FOBIK, For, Key, Keyless, NEW), Power, Remote, Replacement, Sliding, Start, Transmitter.